With a yearly license you get all the basic necessary accessories. Just bring your iPad and a tripod. Are you an individual trainer or have a small team? Don't worry, we'll find a solution, contact us via chat for a customized plan. Keep all your belongings in one place. 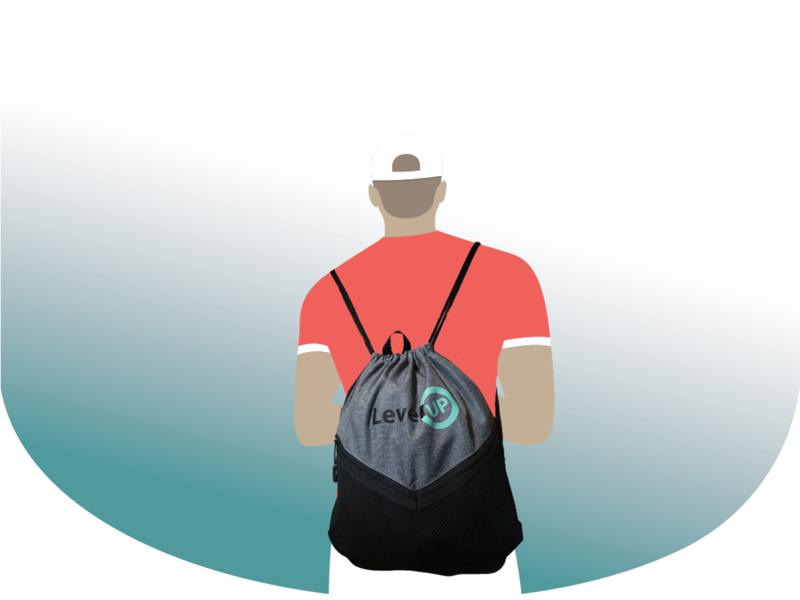 With our yearly subscription, we give you a free LevelUP bag to keep your iPad and accessories handy.